We all know PokerStars' European Poker Tour is one of the most popular series in the world but as the organisers begin to kick into gear for their tenth season they revealed just how successful it's been. Having hosted nine seasons of the tour so far, the event is just a few Euros short of giving away €499,908,225 in prize money. The race to half a billion Euros began back in 2004 when Alex Stevic took down the first ever EPT event in Barcelona for €80,000 and since then the amount of money giving away has grown significantly. Indeed, in the past few years a number of players have bagged €1,000,000+ prizes as the tour becomes even more popular. In addition to the financial milestone, the EPT's organisers also revealed that they have visited 16 countries, hosted 1,095 tournaments and welcomed 111,389 players to the felt over the course of nine seasons. These impressive numbers will certainly be added to this week as players are now making their way to Barcelona for the EPT's opening event of Season 10. 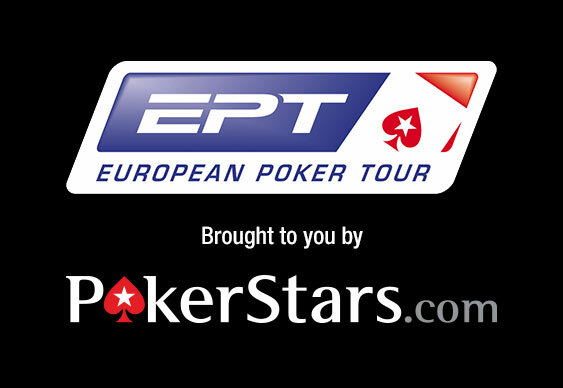 Qualify for events on the EPT at PokerStars. New players using the code 'Stars400' can enjoy a 100% bonus on your 1st 3 deposits up to $400 and will also receive four tickets to $1,000 freerolls every day for 31 days. Sign up at PokerStars.